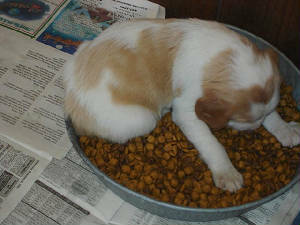 A favorite spot for the puppies to be.................this puppy enjoys having some time alone to eat........but watch out, here they come! 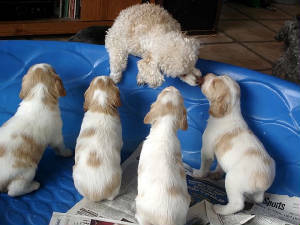 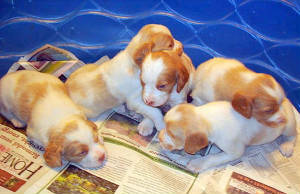 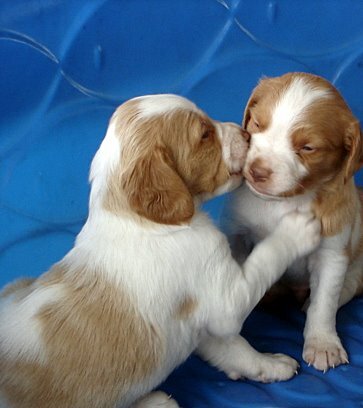 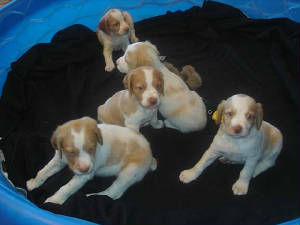 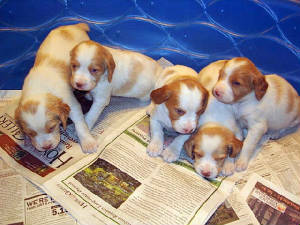 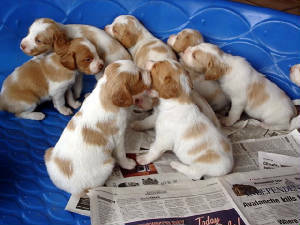 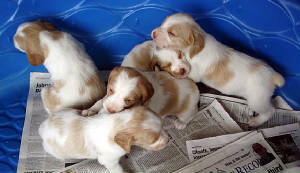 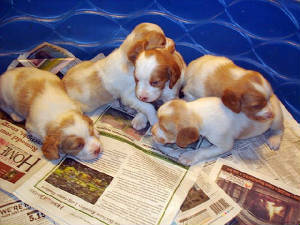 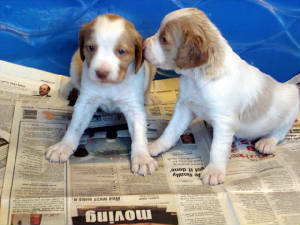 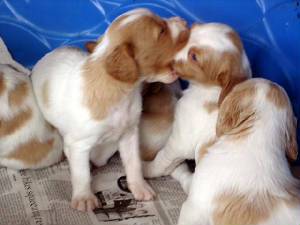 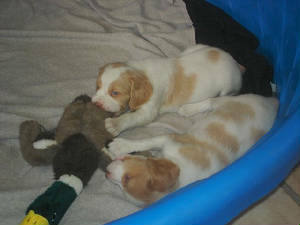 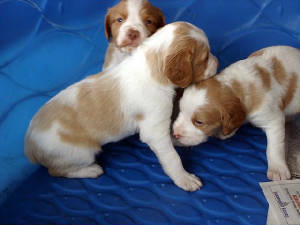 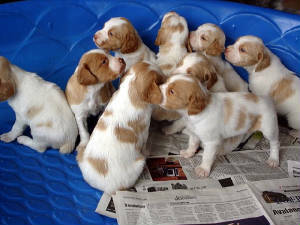 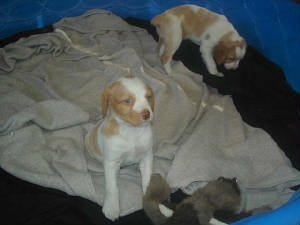 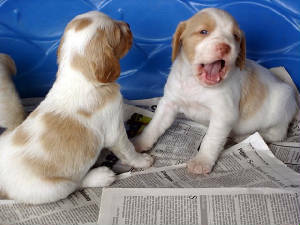 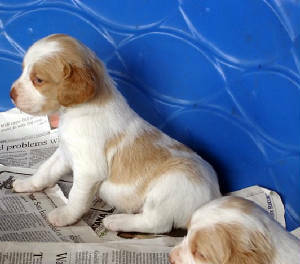 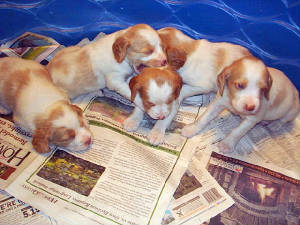 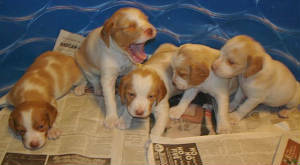 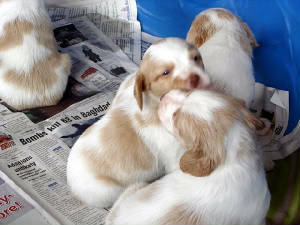 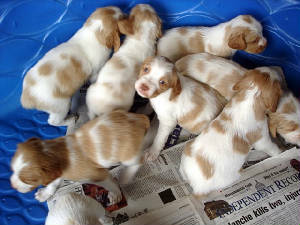 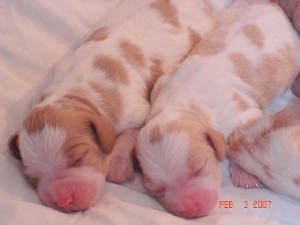 The males at four weeks. 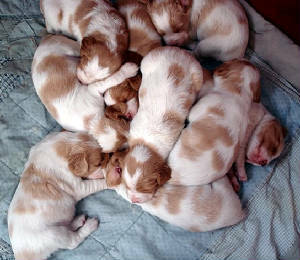 Completely crashed out, all five males. 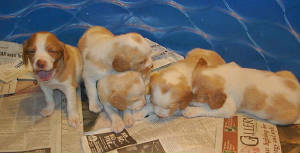 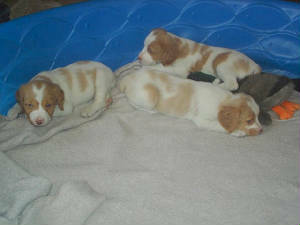 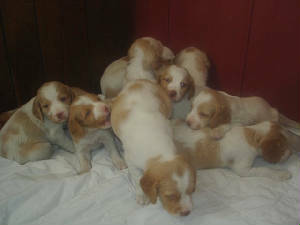 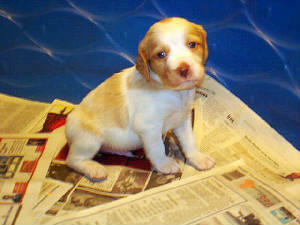 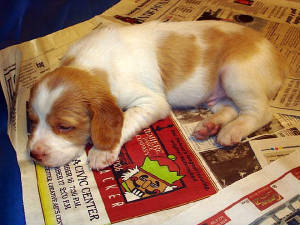 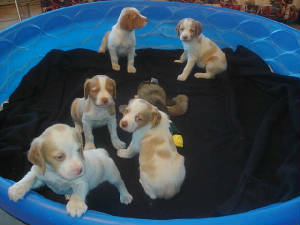 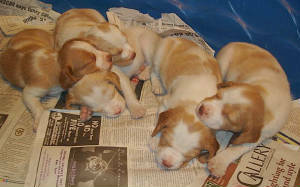 The females at four weeks. 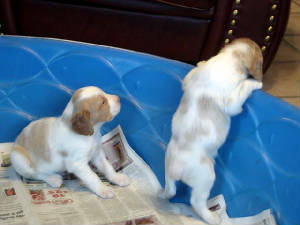 4 1/2 Weeks old. 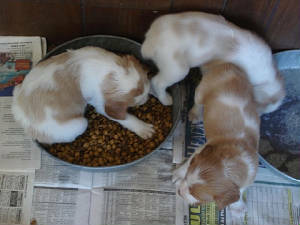 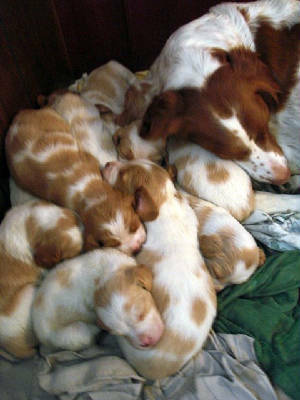 Though they are eating solid puppy food now, they will continue to nurse until Amber tells them firmly " NO!" 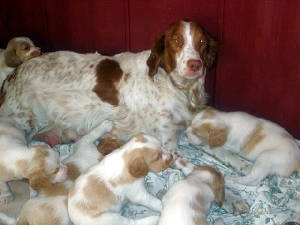 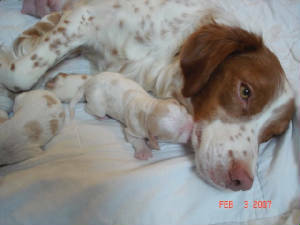 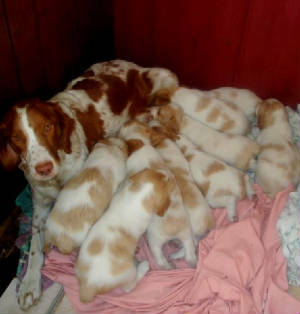 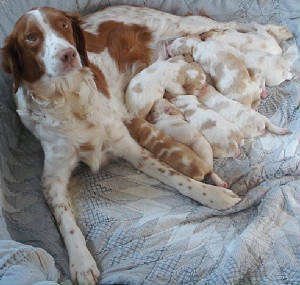 Amber with she and Jacque's ten puppies. 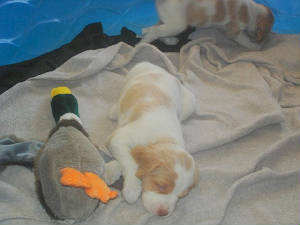 Pictured at ten days. 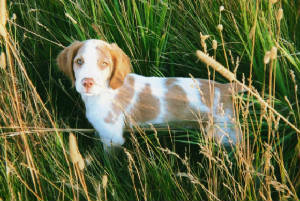 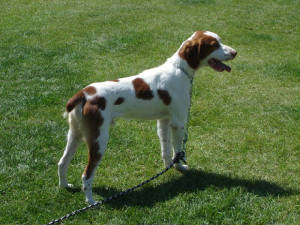 Jacque at 12 months, during puppy obedience class. 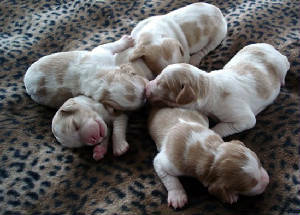 The males at one week old. 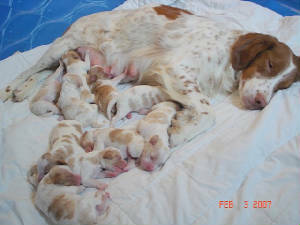 The females at one week old. 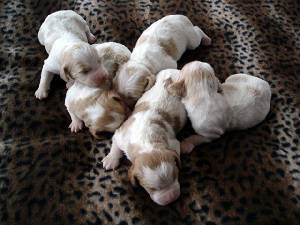 Three days old, and such beautiful markings. 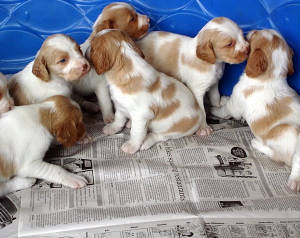 All of the puppies have gone off to their new homes. 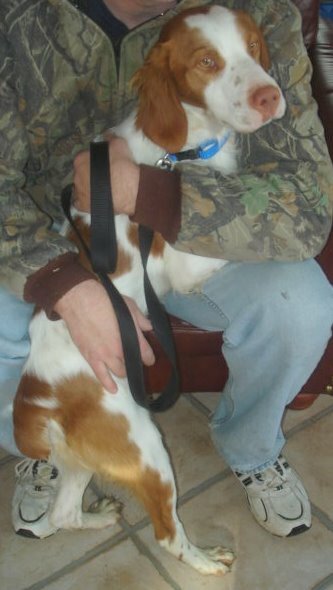 Please Note; We are not affiliated with any other kennel. 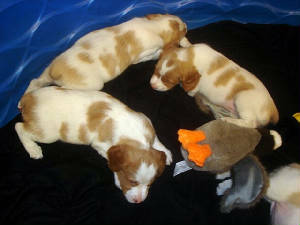 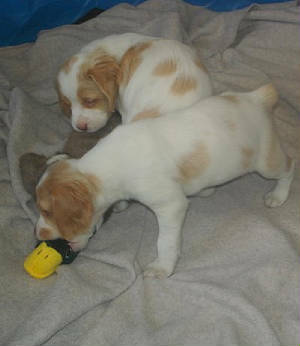 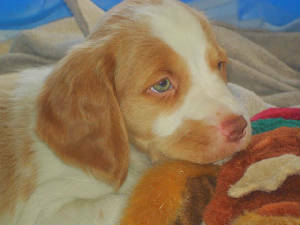 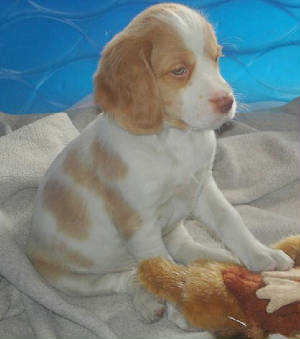 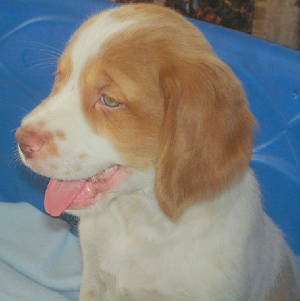 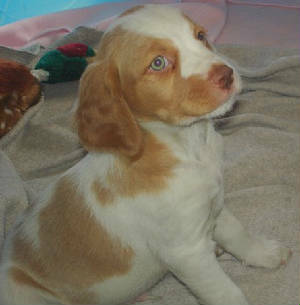 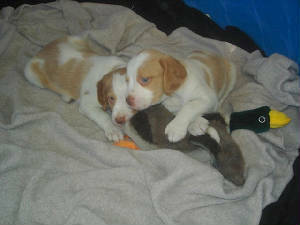 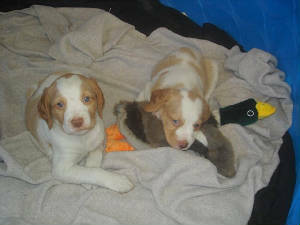 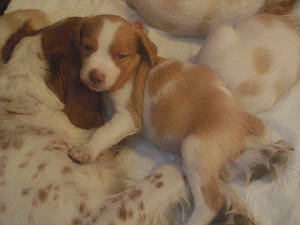 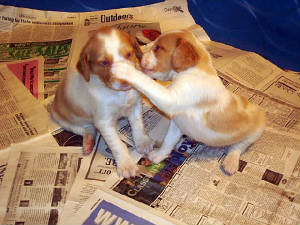 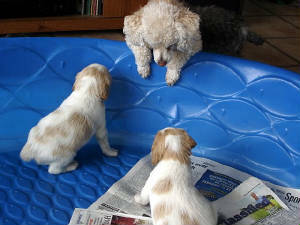 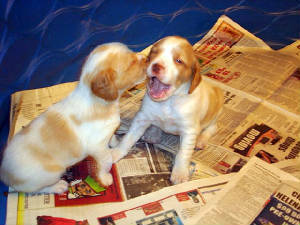 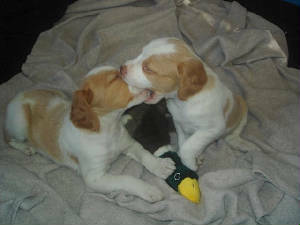 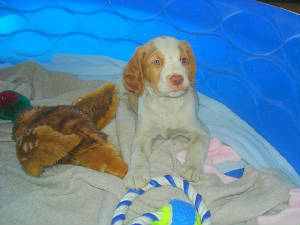 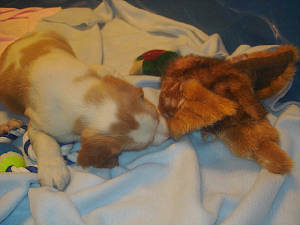 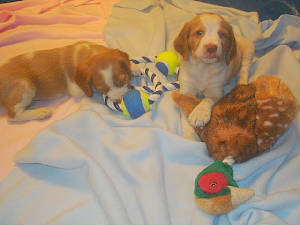 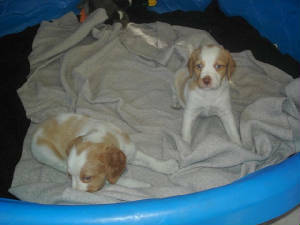 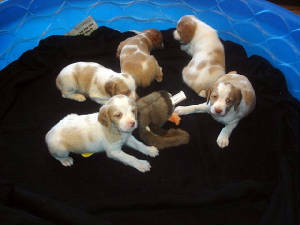 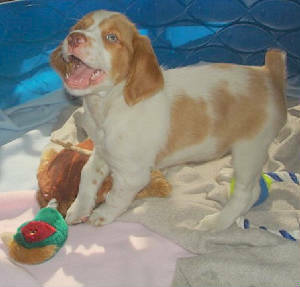 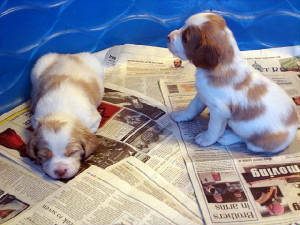 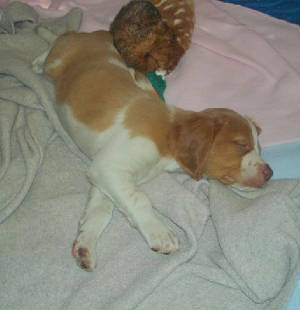 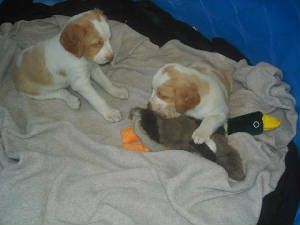 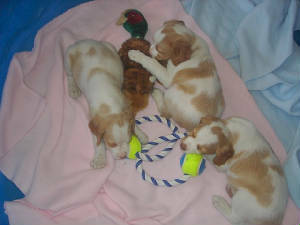 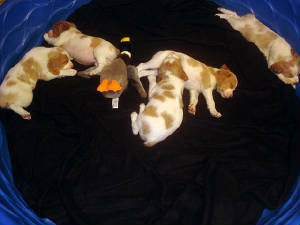 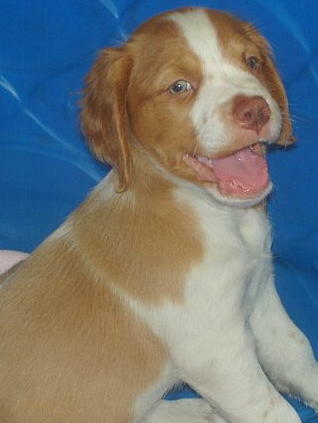 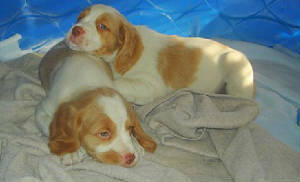 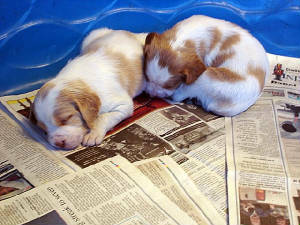 As with all of our puppies, Amber and Jacque's puppies are adopted out to pet homes only, and not for breeding purposes. 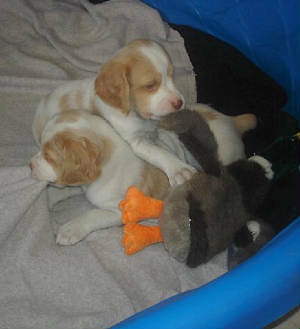 It is our sincere desire that all of our puppies go to permanent homes where they will be loved and treasured for many years to come.